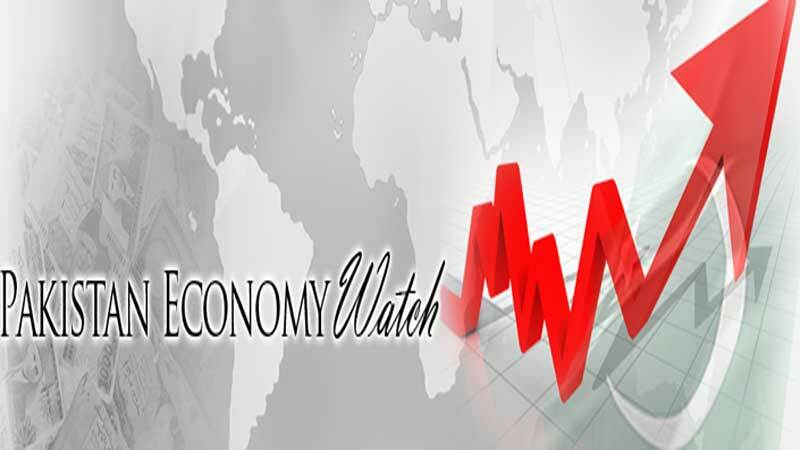 The Pakistan Economy Watch (PEW) Chairman Brig. Muhammad Aslam Khan (Retd) on Wednesday lauded the government for announcing that it is not terminating any liquefied natural gas (LNG) contract initiated by its predecessors. The decision has put rumors of renegotiation of the LNG deal to the rest which will bring certainty in the energy sector, he said. The government has assured the supply of gas to export industry during winter which is laudable but it should not delay exploitation of Turkmen gas through Tapi pipeline which is cheap as compare to all other deals, he demanded. Muhammad Aslam Khan said gas tariff should be rationalized across the country while losses of distribution companies should be brought down from the current Rs48 billion annually. Our reliance on imported gas is growing while the LNG is double the cost of domestic gas which is becoming an increasingly severe problem, he said, adding that the price difference between the imported and locally produced product cannot be ignored anymore. The price of gas should be equalized for the industry of Sindh and Punjab as a huge disparity exists which is resulting in problems for exporters, he observed. Dr. Murtaza Mughal, President on PEW said that gas price disparity should not be equalized with the help of subsidies which will add to the losses of the government. As the economy comes to rely increasingly on imported LNG the gap in prices should be bridged through reforms which would be difficult. Pakistani masses and industry has long been accustomed to taking natural gas for granted but those days are now over, he warned.